The boiler is considered as the most important appliances that you need during winter months in your home as it helps in keeping your home warm and cozy. Hence it is very important that you carry on regular maintenance of the system so that it does not face any issues or breakdown in the middle of the night. 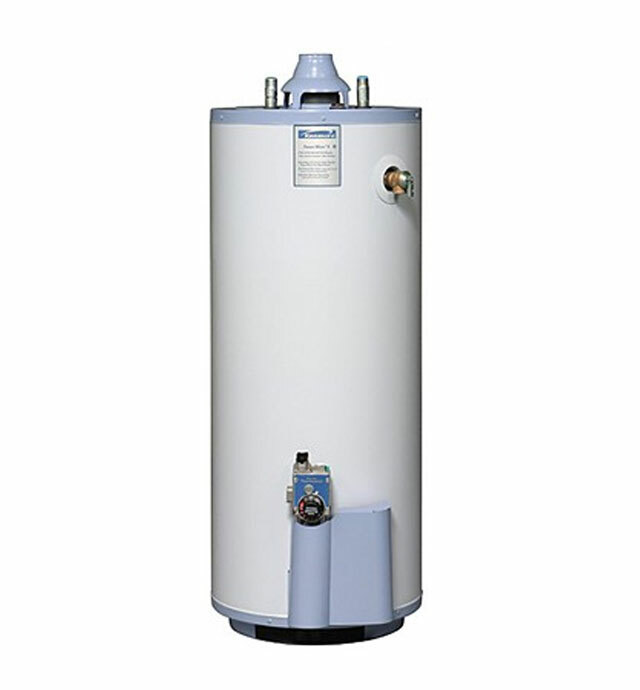 Boiler repair is the most important service that ensures that your boiler will function optimally in the cold weather. If your boiler is not maintained properly then it might face different kind of issues and hence you will need to hire experienced and trained professionals for boiler repair. Malfunctioning boiler can cause higher energy bills and higher fuel consumption which makes it even more important for you to hire professionals for the repairs of your heating system. They will carry on regular maintenance and inspection of your boiler for ensuring that you will not have to replace the entire system as it can be very expensive.